Looking to make some positive changes in 2015 but don’t want to spend a ton of money? Many people think that living a healthier life is expensive. In reality, the exact opposite is true if you educate yourself about what’s good for you and what’s not — and STOP buying those things that are not good for you. What am I talking about? 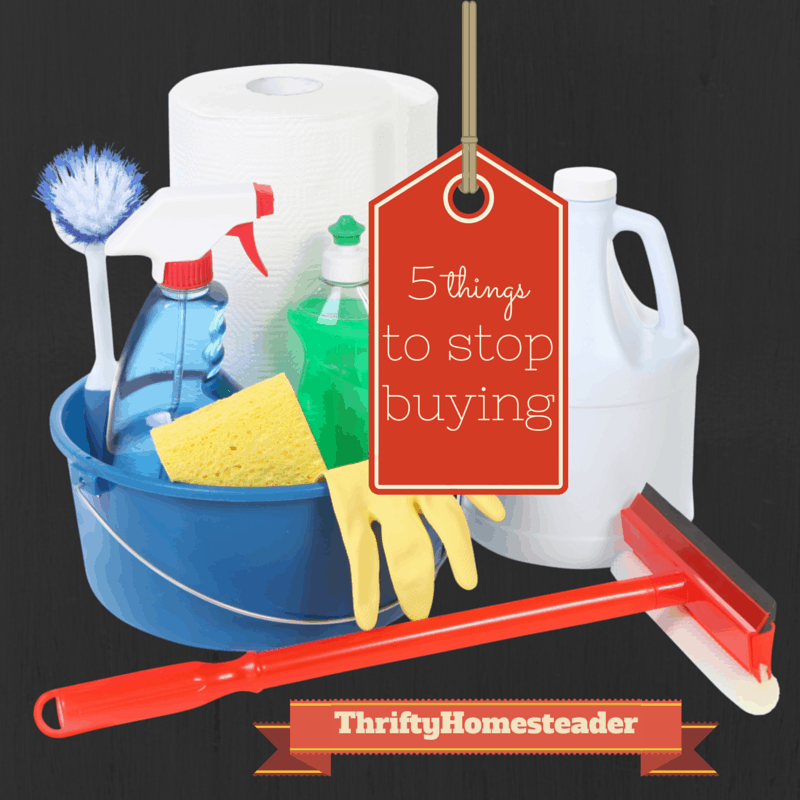 Here are five things that you can stop buying right now, because they could be causing problems you are not aware of yet. Bottled water — Plastic contains bisphenol A, better known as BPA, which leaches into the water and has been linked to cause cancer, heart disease, diabetes, and obesity because it is an endocrine disruptor, which means it messes with your hormones. If you know anyone who has thyroid problems, they should definitely stop buying bottled water because BPA negatively affects thyroid function. If you are worried about your tap water, you can buy a water filter, which will cost far less per gallon of water than buying bottled water. Air fresheners — Because air fresheners are not consumed by humans, they are completely unregulated by the FDA, which means they contain some incredibly nasty stuff that is bad for you! Some of the chemicals are known carcinogens and endocrine disruptors, and even though you aren’t drinking air fresheners, anything you breathe eventually winds up in your blood stream. If your house stinks, you need to find the source of the odor and eliminate it. You can also use baking soda as a natural odor absorber. Cleaning products — Again, because they are not consumed by humans, they are not regulated. When you use these cleaning products you are absorbing the chemicals through your skin and inhaling them and absorbing them through your lungs. What to use instead? Baking soda and vinegar can take care of most of your cleaning needs on the cheap. If you want to spend more money for all natural products that are naturally scented, they are available. Antiperspirants and deodorants — Many people know that antiperspirants contain aluminum and are best avoided, but most commercial deodorants are also not good for you because they contain artificial fragrances and other artificial chemicals. Not convinced? Read this article where an oncologist with 30 published articles on personal care products admits that she does not use deodorant or antiperspirant. There are lots of inexpensive natural alternatives to commercial deodorant, which I discussed in this excerpt from Ecothrifty. Non-stick cookware — If you’ve ever used non-stick pots and pans for a few years, you know that the non-stick coating wears off. And where do you think it winds up? In your food! Not only is that bad for you, but even breathing the fumes created during cooking is bad for you. Cast iron is an inexpensive replacement for non-stick cookware, and it will last so long that you can put it in your will! For more on ecothrifty cookware choices, check out this post. This list is only a start, as there are so many things in our modern life that are causing health problems that I wrote a whole book about it — Ecothrifty. But if you aren’t ready to dive in and make big changes, start with just a few and see how easy it is. 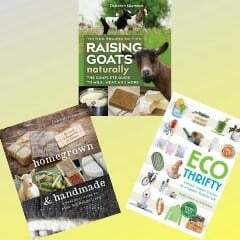 If you are reading to jump in and make big changes, you can even borrow Ecothrifty from your local library. 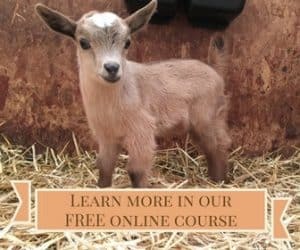 If they don’t have it, they can get it through inter-library loan for you.